Photo of: East Coast of Ireland: Dublin: Dublin Bay: Howth Head. 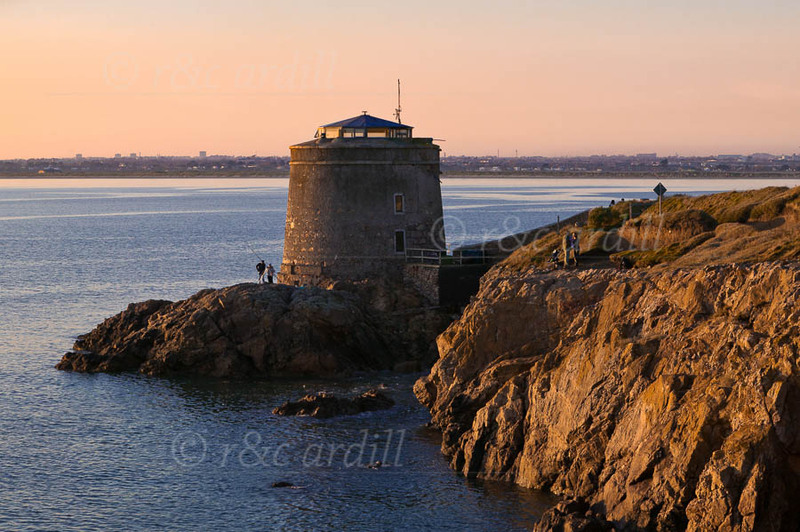 A view of a martello tower on the southern shore of Howth Head. Dublin can be see across the bay.